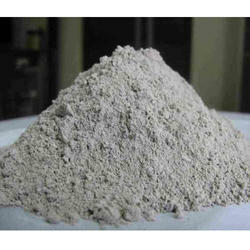 Our company has gained name and fame in presenting Calcium Bentonite Powder. Calcium bentonite is a useful adsorbent of ions in solution. as well as fats and oils, being a main active ingredient of fuller's earth, probably one of the earliest industrial cleaning agents. Packaging Size: 50 Kgs or any size of packing available as per customer request. 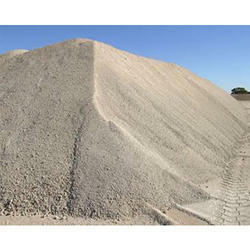 We are involved in offering a wide range of Calcium Bentonite to our most valued clients. This chemical is used for environmental decontamination, air purification and filtering. Our offered range of chemical is appreciated for precise pH value, odorless nature and purity. We offer superior grade non-swelling Calcium Bentonite Powder that is rich in all the properties of Bentonite mineral. Our Bentonite Mineral Powder is assured to be free from all the impurities and has fine particles.